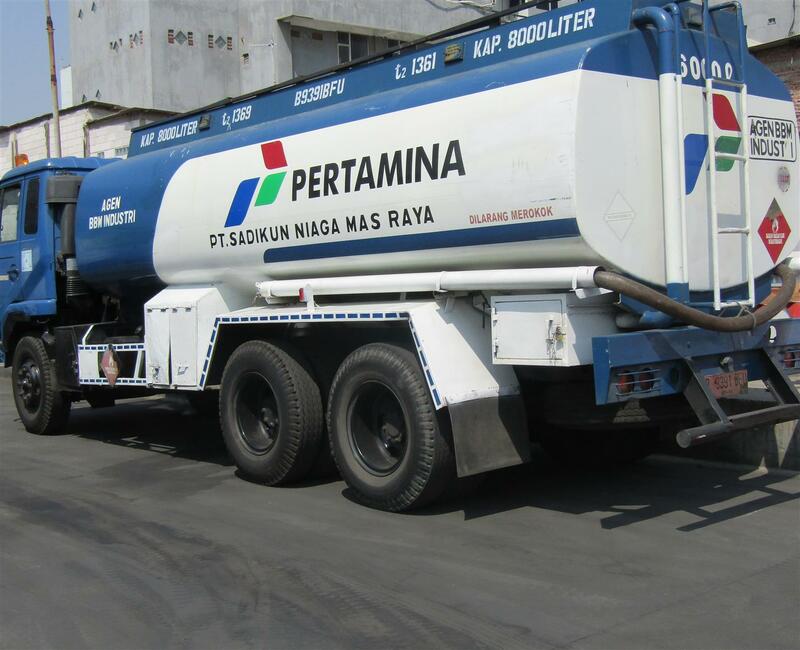 Sadikun is a distributor of Pertamina's non-subsidized fuel oil, with a fleet of 8 KL, 16 KL and 24 KL capacity. 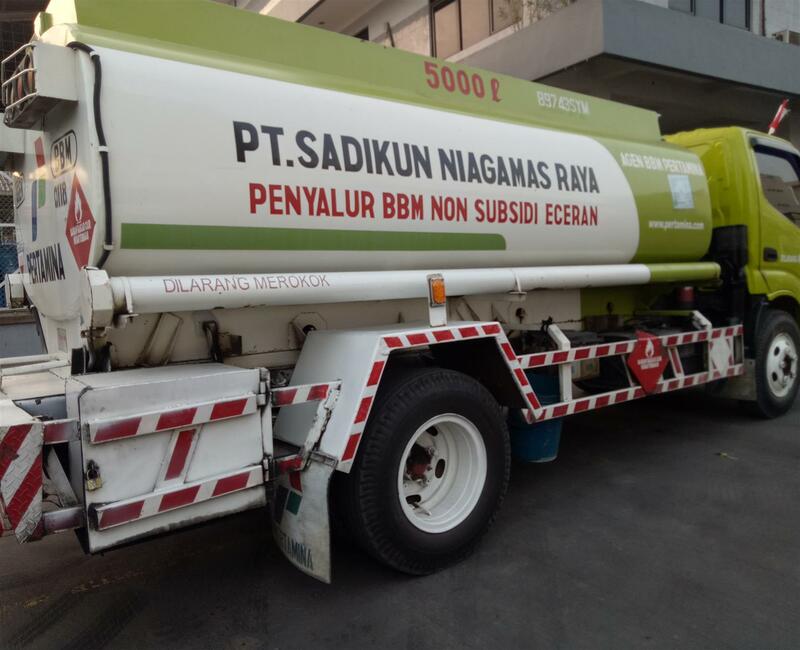 We also serve small-scale Pertamina fuel or Pertamina Retail fuel (retail) to meet Your fuel supply needs. All of our fleet furnished with GPS (Global Positioning System) in order to ensure the safety and the accuracy of delivery fuel Your. Premium is a fuel with a minimum octane number 88, used for fuel machine with internal combustion. Pertamax is fuel that has a minimum octane number of 92, for gasoline engines with a high compress ratio. Pertamax Turbo is a fuel that has minimum octane number 98, Pertamax turbo is equipped with a Ignition Boost Formula (IBF). Solar or HSD (High Speed Diesel) oil is used for industrial and shipping sectors at high speed machines with speeds of more than 1000 rpm, and is used in direct combustion in small kitchens such as generators, boilers, etc. 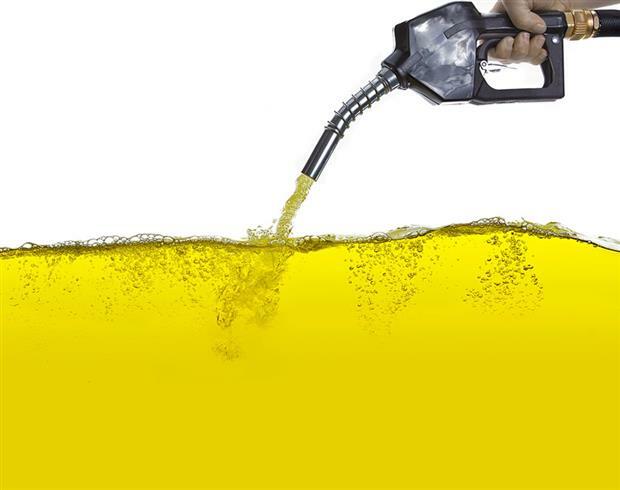 Biosolar is produced from a blending of diesel oils and processed vegetable oils such as FAME (Fatty Acid Methyl Ester). 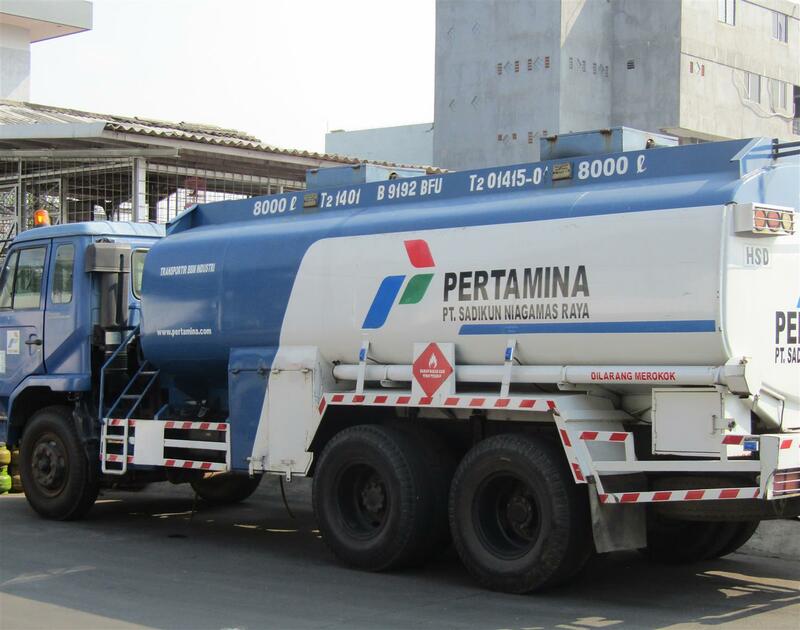 Dexlite is Pertamina's newest fuel oil for diesel engined vehicles in Indonesia. Pertamina Dex has a high performance number and a cetane number higher than 53 and has a sulphur content under 500 ppm which is high quality. It fulfills standards for diesel engine new technology (Diesel Common Rail System) and make efficient use of fuel. Kerosene is generally used in industries and households as fuel for illuminating oils, kerosene has a density value of 15°C. Marine Fuel Oil is the rest of distilation process from crude oil which has a black colour, MFO is used for combustion processes in an engine speed with a low calorific value. 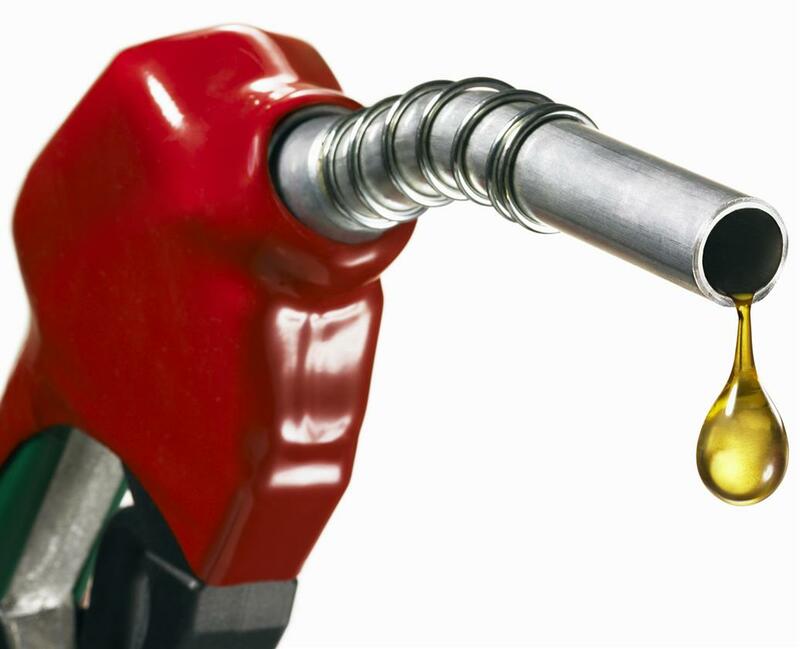 Diesel Oils is used for fuel in industrial kitchen and shipping on small to medium diesel engines (300–1000 rpm). © 2019 PT. Sadikun Niagamas Raya. Developed by Winner Graphic House.